Well if the Bored to Death movie news wasn’t awesome enough, today we finally have the date for when the next season of Mad Men is set to begin. Zou bisou bisou! Don and Company will be returning on April 7 after what was a very dark season 5. 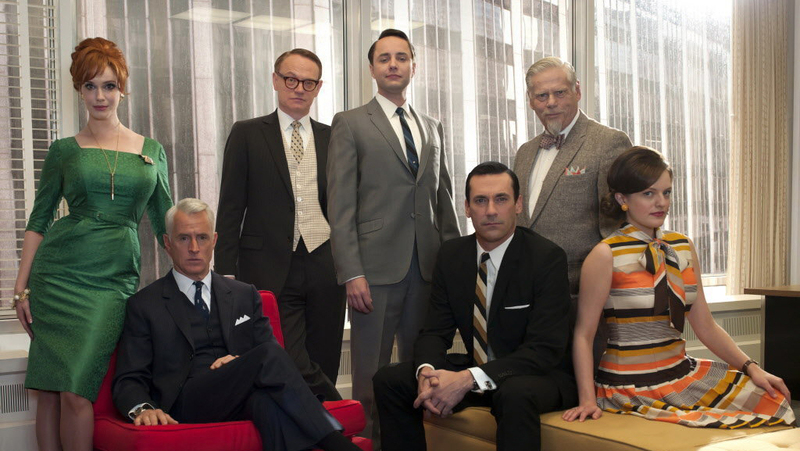 Suicide, People leaving Sterling Cooper Draper Price, and perhaps even the return of Don Draper, King of infidelity. The first episode will be two hours in length. According to show creator Matt Weiner, there will be a jump in time, however he is being skittish on just how much time has passed since last season’s finale (70s? Don with mutton chops in a green plaid suit?) . Season 6 is the penultimate season so one can only assume that it will be strong on story pushing towards its final season next year.